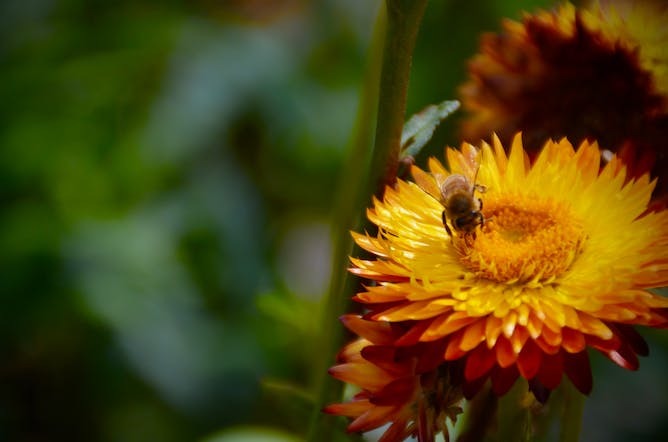 Sciblogs | Ten years after the crisis, what is happening to the world’s bees? 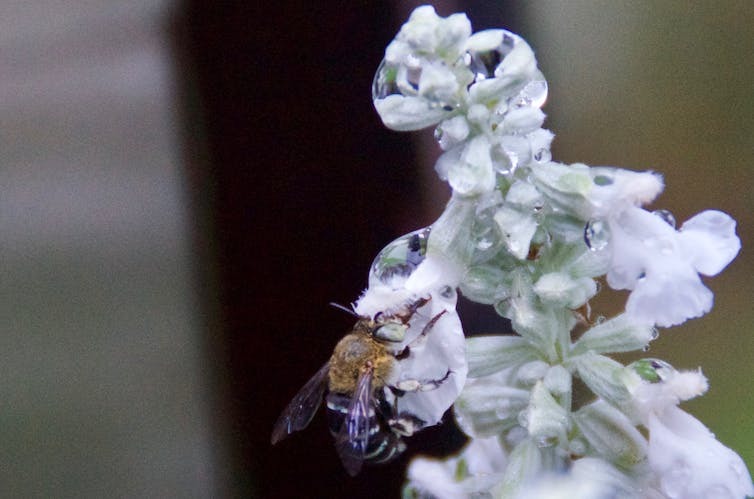 Fortunes are mixed for bees around the world. Simon Klein, Author provided. For solitary species such as the blue-banded bee, native to New South Wales, difficulty foraging can be a very serious problem. Simon Klein, Author provided.